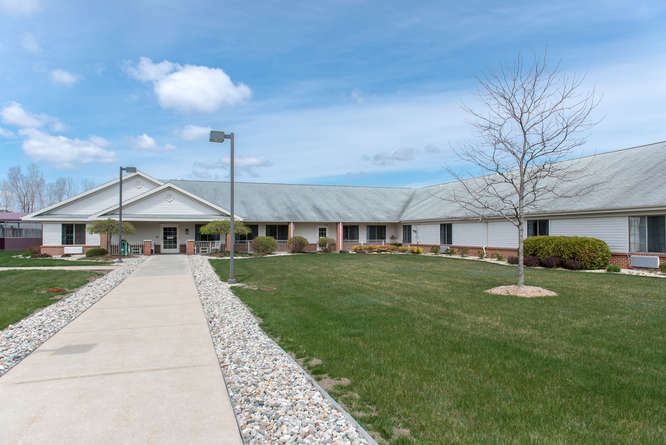 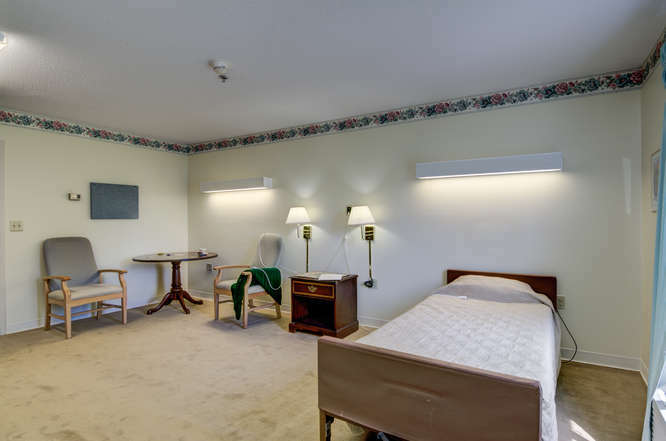 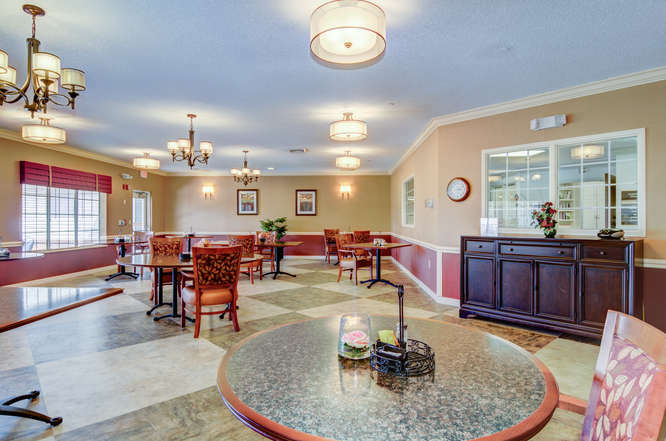 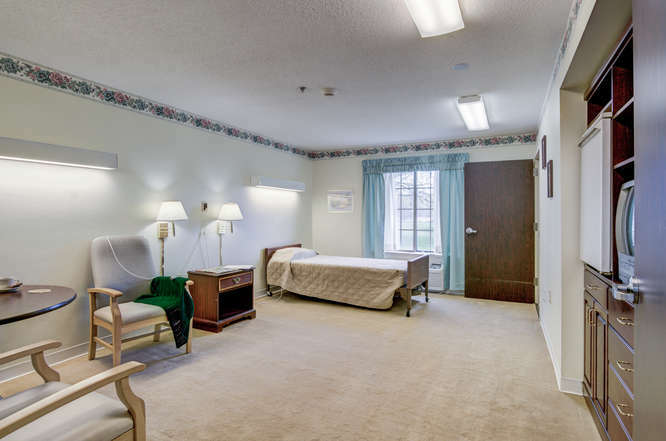 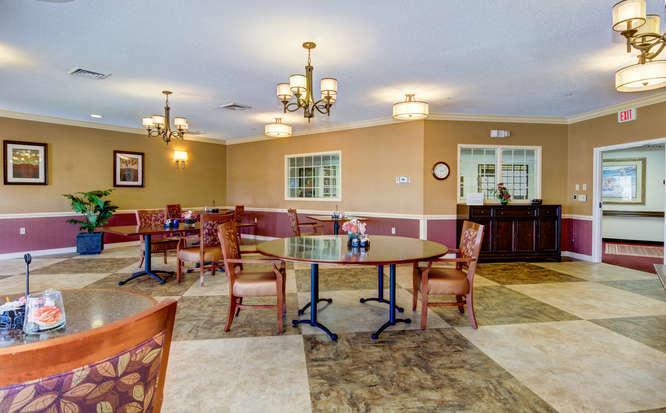 Fostrian Court Assisted Living is located in Flushing, MI. 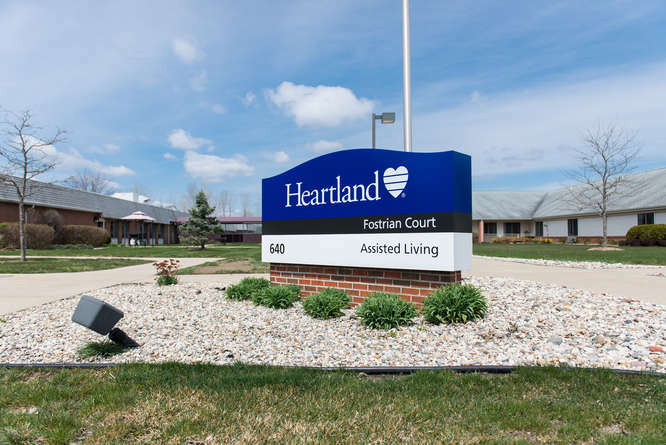 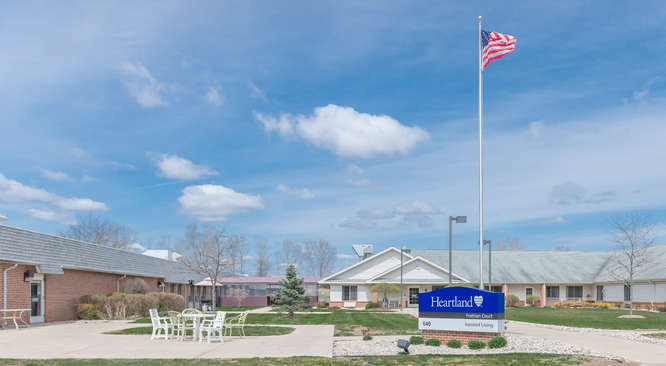 Fostrian Court shares a campus with Heartland Health Care Center—Fostrian, a skilled nursing center environment. 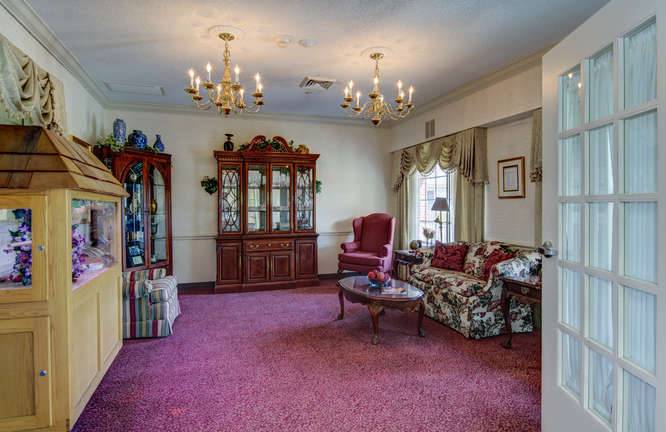 We offer a wide range of customized services to accommodate our residents' interests, capabilities and needs.